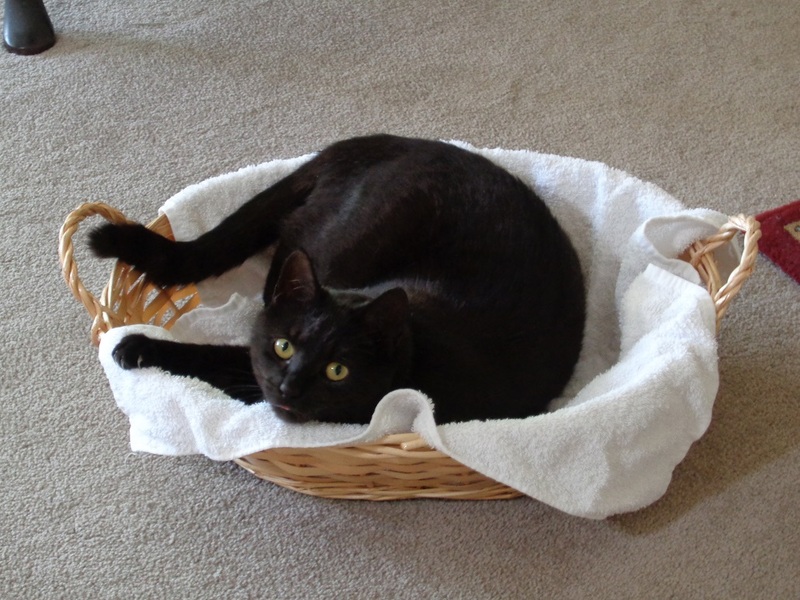 Will update with my ongoing projects, of which there are several going on at any one time. Plus, to fill in any pauses will stick pics up old projects that have been completed and shelved. My painting is fairly basic, although things usually turn out looking roughly how I had hoped am happy to take on suggestions. Also any suggestions on photography, picture size etc are appreciated. I have three different kickstarters winging their way to me this year, so this seems a good place to post progress updates as I work through those! Current goal is to get as many old projects finished up as possible...before new ones start dropping. 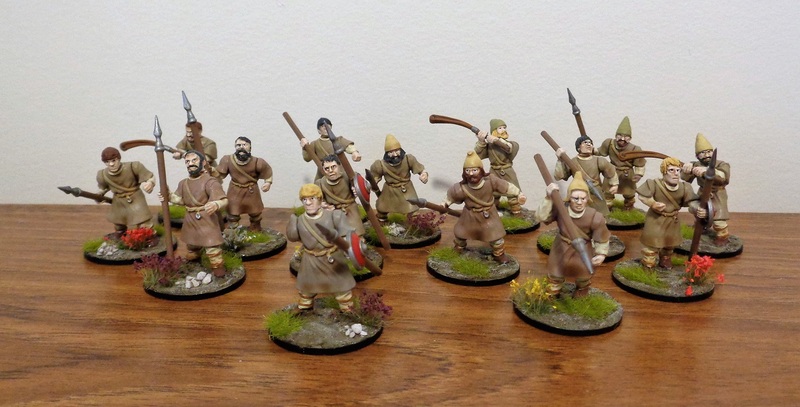 This weekend hoping to polish off my 28mm Medieval stuff. 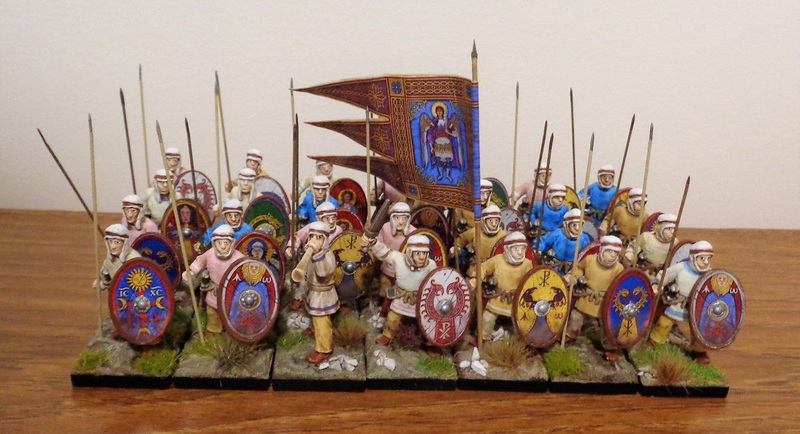 These are Byzantine infantry from Crusader Miniatures. 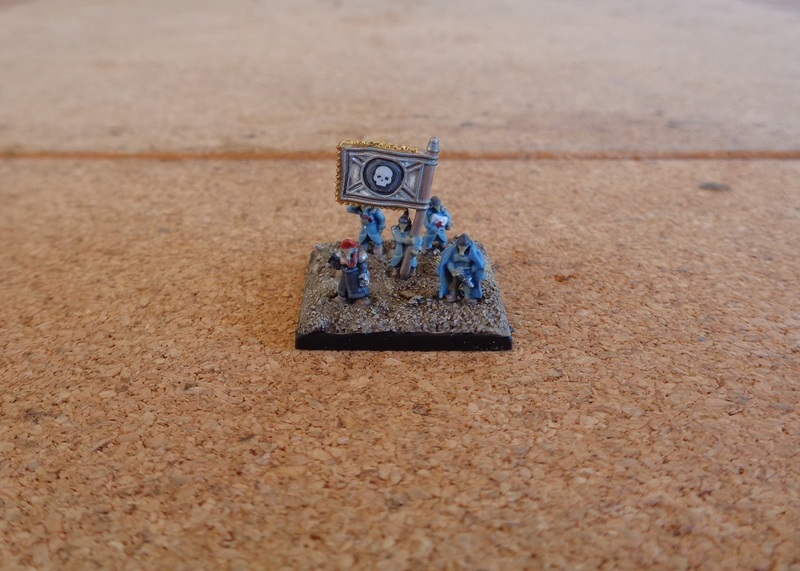 Not bad minis, altho more on the 25mm side of things. Shields and banners are from Little Big Men Studios, who I pretty much swear by tbh. 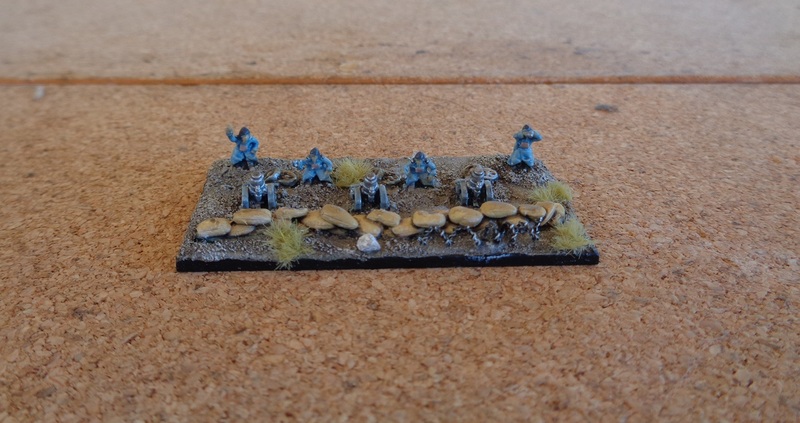 Next lot, and more from Crusader Minuatures. These are Ancient Persians iirc, but I am using them as mercenary Armenians. Very basic minis, but the shield and banner transfers more than make up for it imo. Should be getting some stuff in the mail next week, so will actually have some project stuff to detail. 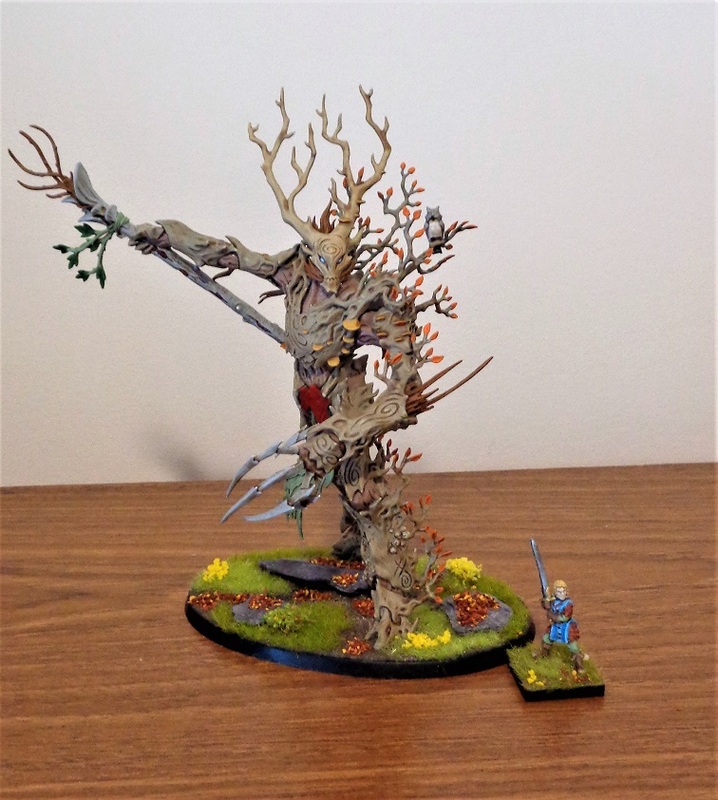 Good progress so far JOV, I like the Autumn leaves on the Sylvaneth, adds a nice contracting colour. Which Kickstarters are you backed? Since I have been painting up Fireforge's Byzantine Auxilia today (hope to be able to show them off soon), will admit one of the Kickstarters is their Forgotten World one. Have a Northmen army heading my way in the nearish future. 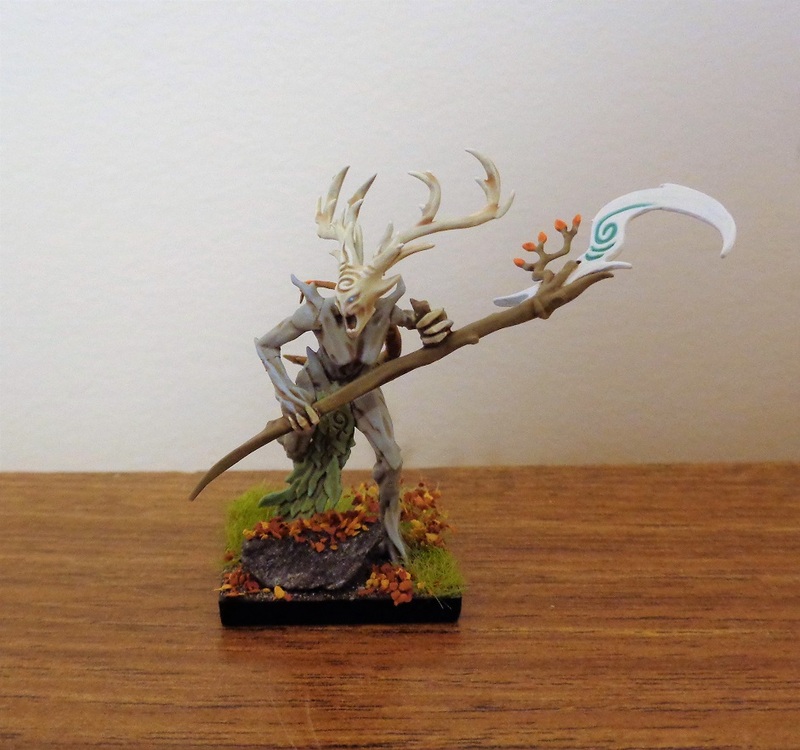 The Sylvaneth do look quite cool. As mentioned, the autumn leaves really add to the look. The white blade with the blue inlay is a great detail. 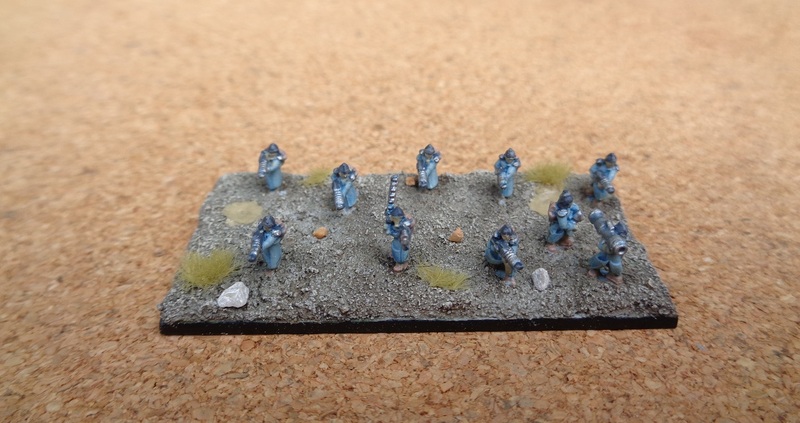 The Fireforge Byzantine Auxiliaries are done, minus the heavy archers. They are, again, pretty basic minis and I tried to get them painted up the quickest method possible, which I think worked out pretty well. 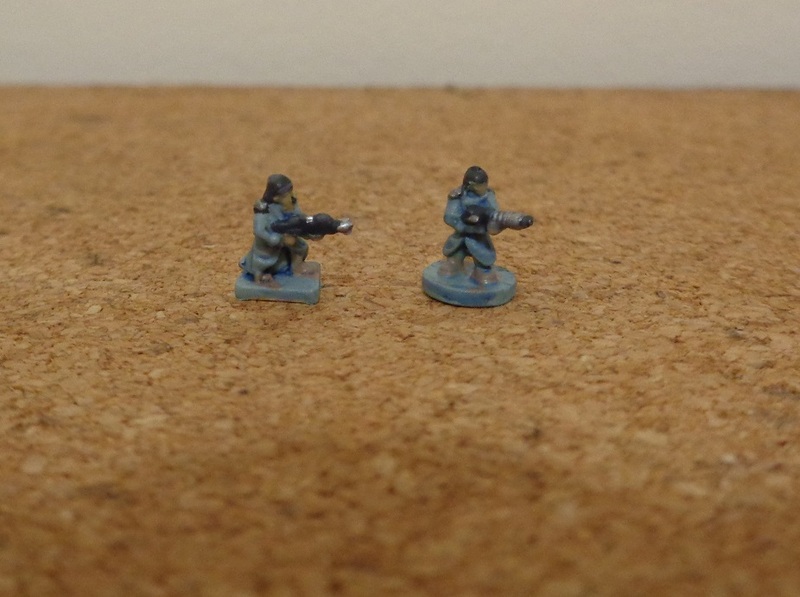 These are Vanguard 6mm Novan Winter infatry. Pretty much ordered on a whim, and in the flesh they are so much better than I ever expected. 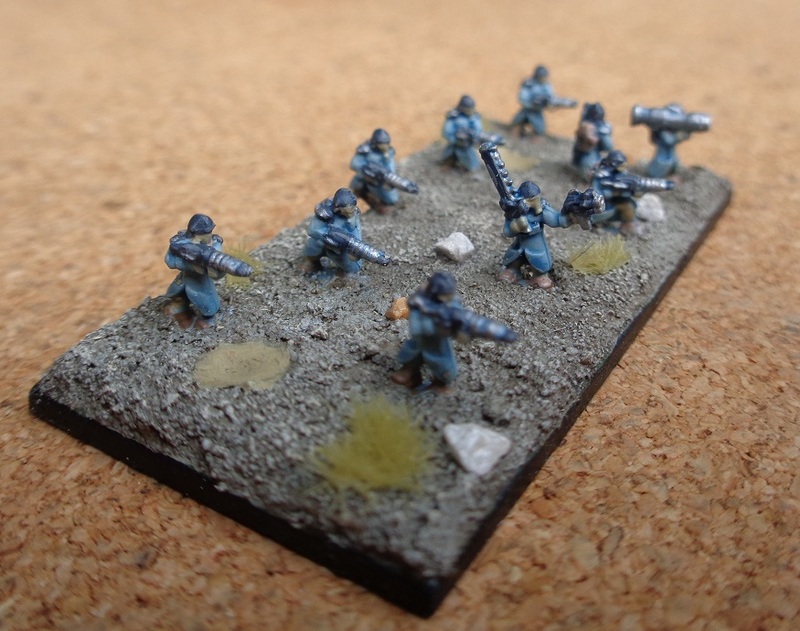 I am going to try and paint them up in a similar blue scheme, albeit a bit more subdued. 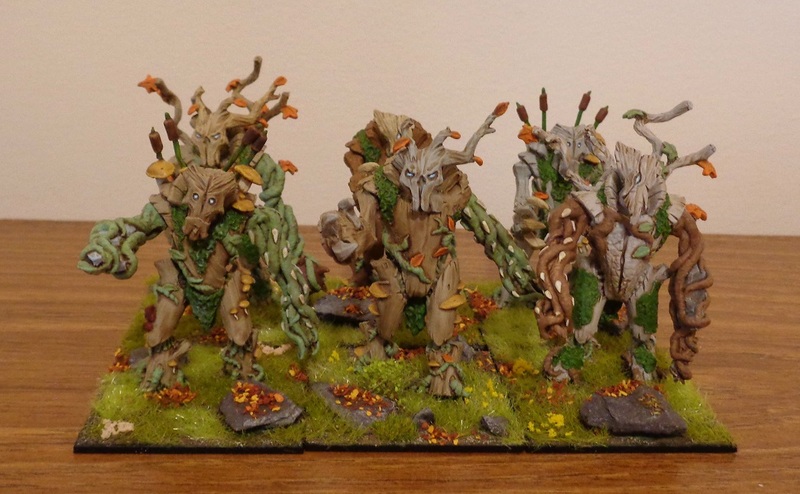 I also have some different minis coming from a company called Trolls under the Bridge. Dunno what they will be like, but perhaps they will mix well with these? Either way, am very happy with these Vanguard minis. 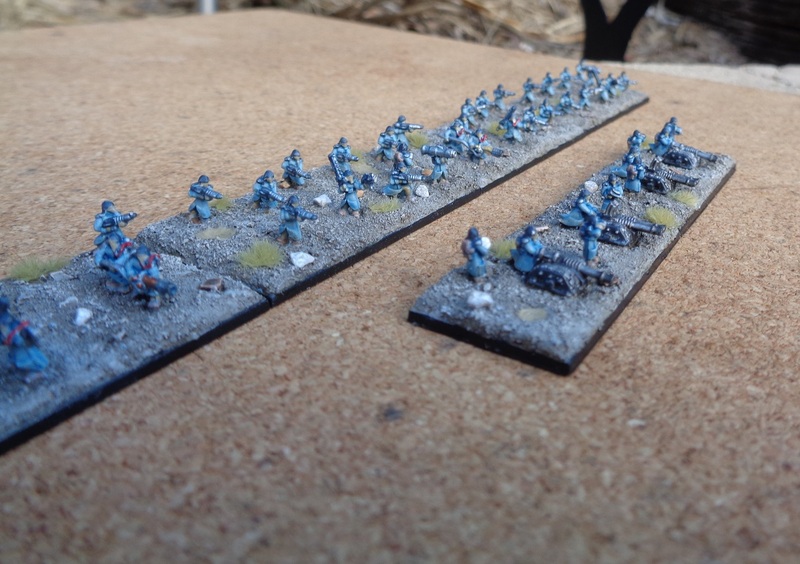 Only have infantry so far, but will definitely be going back for some the cavalry and vehicles next. 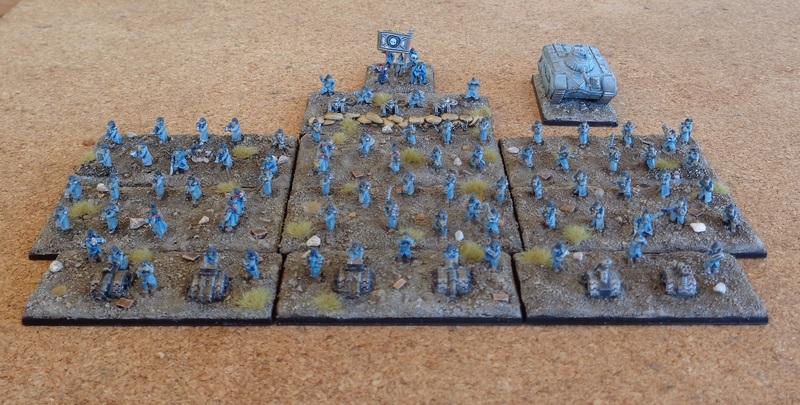 On which, if anyone has any suggestions on what I could use for terrain on 6mm basis, i.e. rubble etc, I'd be happy to take suggestions. Steady progress on the little dudes. Nearly a full platoon done. 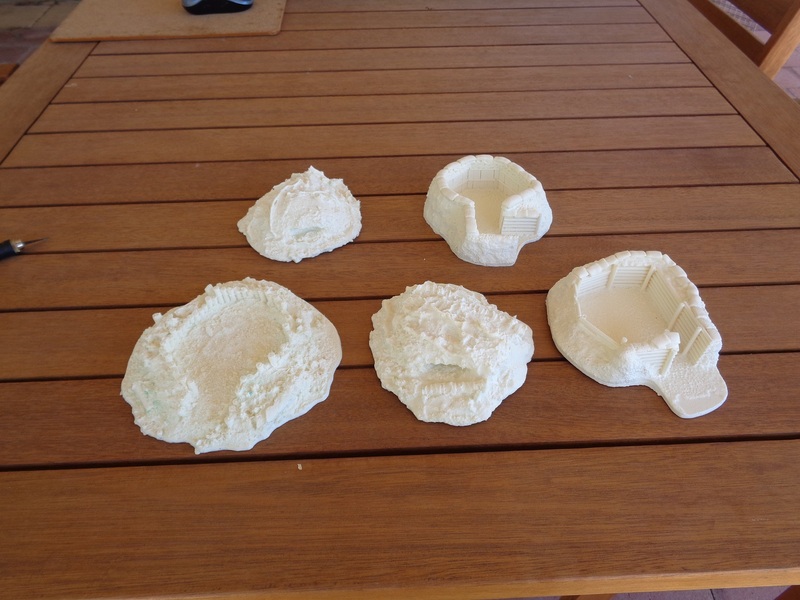 They are difficult to photo, but are turning out pretty well imo. The issue I've had with this scale in the past is that its often difficult to make out the detail. No worries about that with these. Trolls under the Bridge minis turned up and.....they are pretty good! The photos on their website aren't the best, but in the flesh they are pretty crisp. Bit more cleanup work required than the Vanguard miniatures, but the two are a good fit. 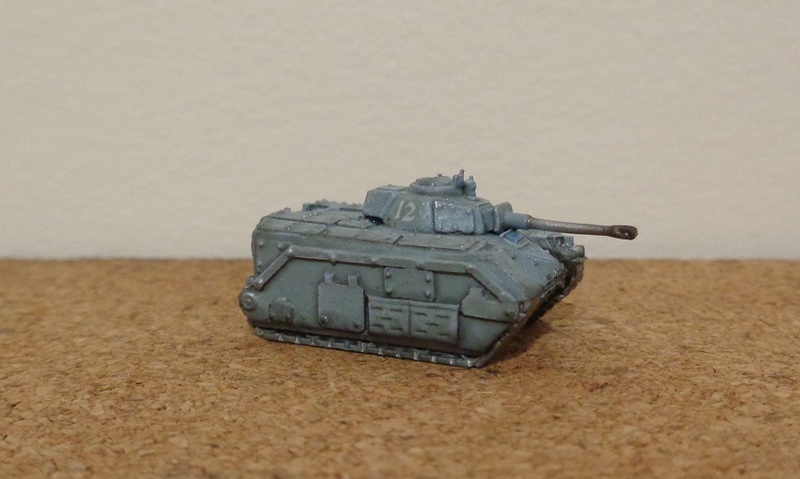 I won't mix them in the same unit, but in the same army they'll work well. 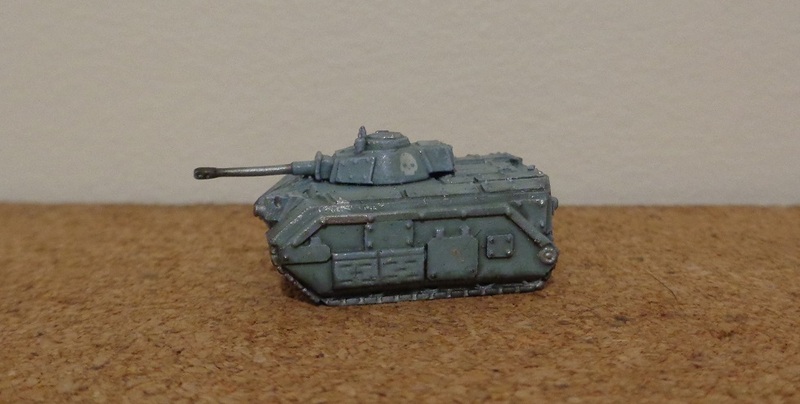 Also grabbed some guns and a, er, "not" Chimera, which also look pretty good! 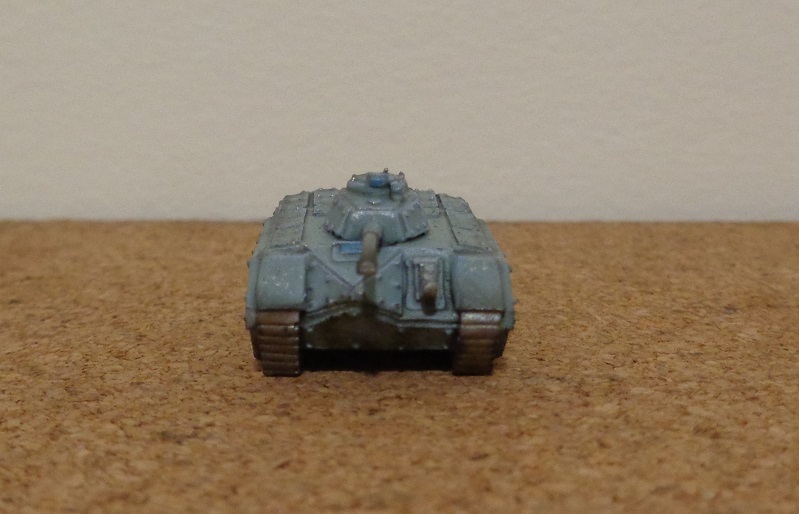 My first ever 6mm vehicle, the, er, not-Chimera. Quite chuffed how it came out! Still needs a base mind. Bunker was pretty easy to knock together. 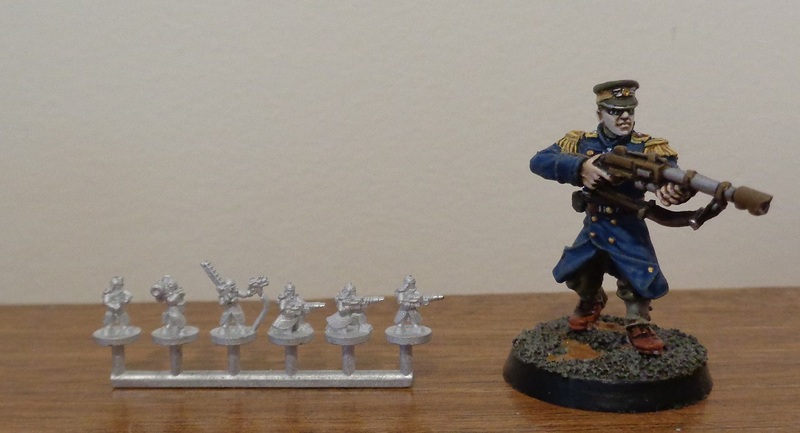 Pictured next to an infantryman for scale.